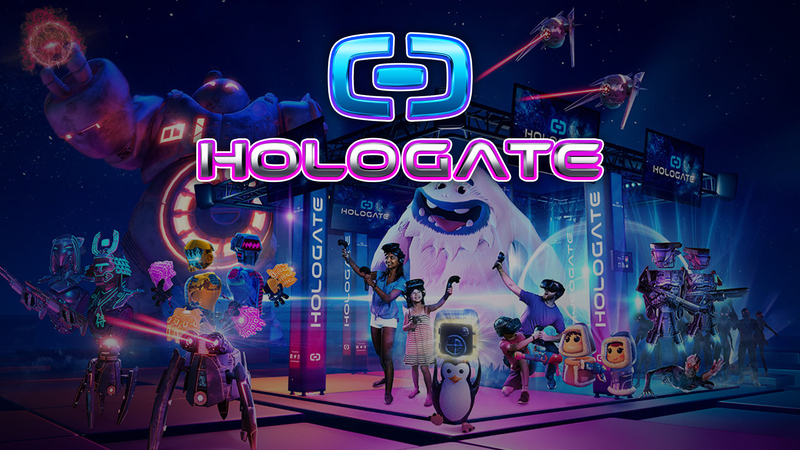 HOLOGATE offers multiplayer virtual reality attractions that delivers advanced graphic technology in a small footprint. Our high-end turnkey systems are easy to operate and perfectly integrate with family entertainment centres, cinemas and any other location that wants to upgrade with the latest immersive technology. Take your friends on an exhilarating adventure in a new reality and experience this fascinating world together. Fight robots, dragons and zombies, throw a virtual snow ball or bond together and try to escape a sinking submarine. 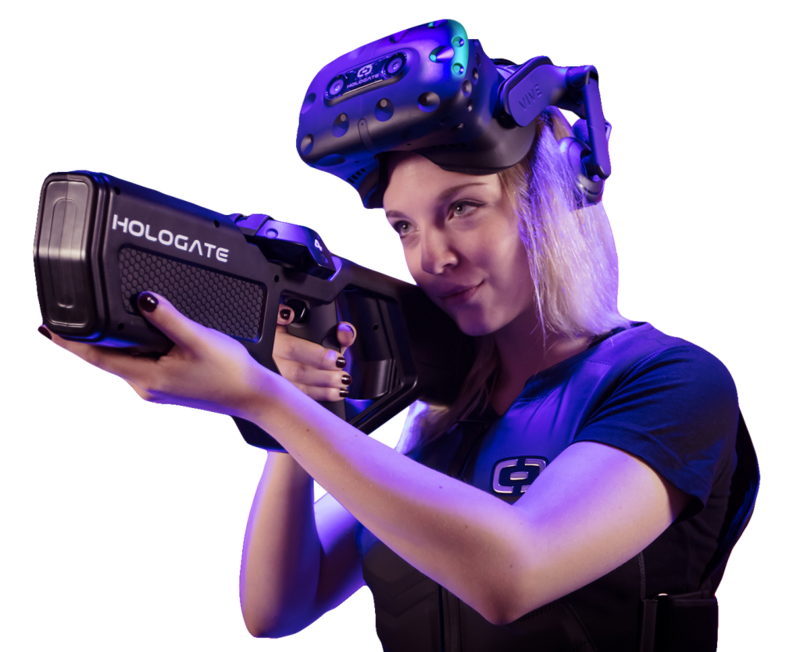 Step inside our high-end system and you will forget about pixels and technology as soon as you put on the headset. The intense graphics on the 90fps headset make every motion feel real; no lagging, no buffering, and no motion sickness.